Dr. Graeme’s research focuses on the intersection of environmental sustainability and social justice with a view to informing policy and critically engaging with debates on how environmental measures can reduce inequality and enhance social inclusion. 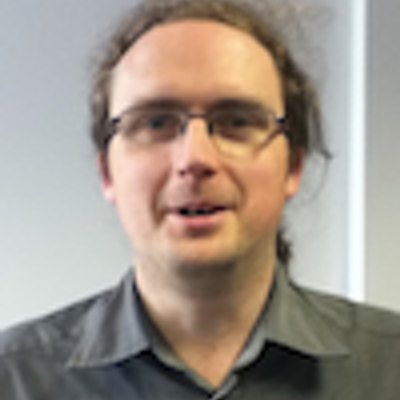 He has published in the fields of energy, transport, food and environmental justice and played prominent roles in projects funded by the ESRC, EPSRC, DECC, Tesco and General Electric. He has worked extensively with the local government, housing, voluntary and community sectors. He is a founding member of the Fuel Poverty and Research Network and on the secretariat of the Cycling and Society Research Group. 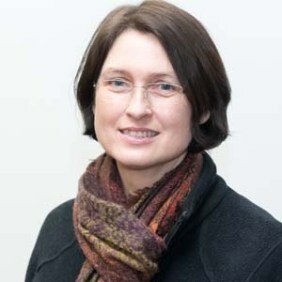 Mags has over twenty years’ interdisciplinary research experience, working as a social scientist investigating the environmental and social implications of a range of contemporary concerns. She has worked with geographers on an ESRC project investigating everyday mobility and the life course, with designers, engineers, acousticians, planners and architects on an EPSRC project on designing environmental quality into city centre living, and with transport planners, economic geographers, policy analysts and sociologists on an RCUK project about unlocking low carbon travel. Additionally, she was co-investigator on a £1M EPSRC-funded interdisciplinary project on urban soundscapes, The Positive Soundscapes Project, collaborating with engineers, acousticians, psychologists and artists from five institutions. I was a researcher and lecturer at UCLAN in the areas of sustainable tourism and transportation for ten years. My work involved numerous international consortium research projects on urban mobility, sustainable communities, recreational trails for active travel and heritage tourism. I have also conducted work for many local and national government organisations, the National Trust and Sustrans. Additionally I completed a doctorate which drew together these areas, focusing on recreational walkers and their interactions with the external environment. I moved to University of Salford in October 2016, where I am currently developing the emergent area of Urban Ecology in an innovative Masters’ Course, Ecologies of Cities. Luke’s research interests cross multiple discplines, including urban ecology, film practice, environmental sustainability and cycling. 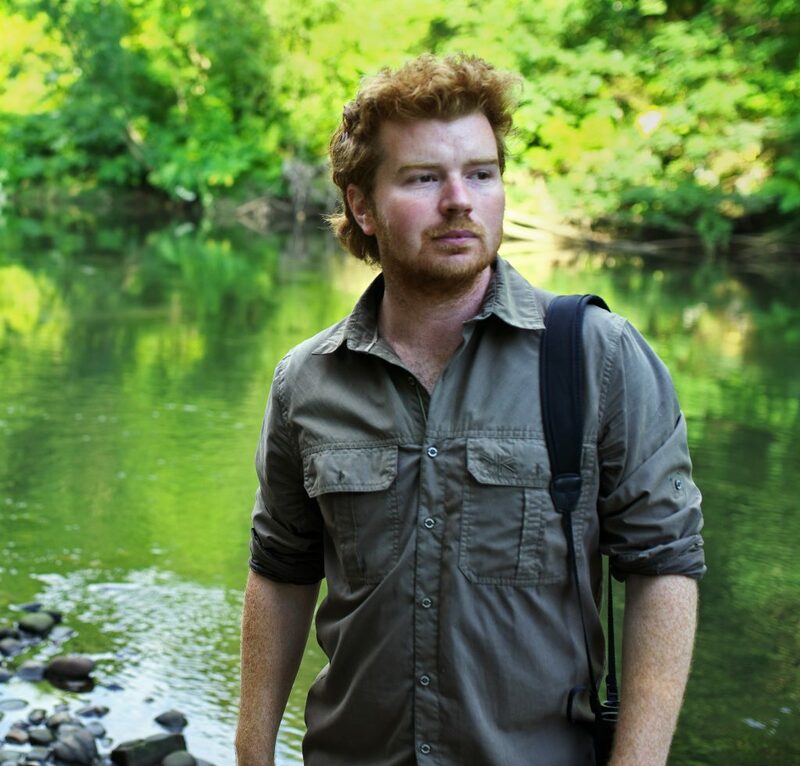 He completed his PhD at Salford University in 2014 and has since used filmmaking as a tool to engage people with the natural world in urban environments. 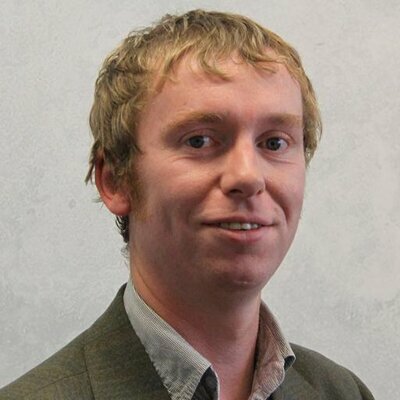 He has worked on a range of research projects, from flood mitigation strategies across Greater Manchester, to how museums might use natural collections to better connect people with nature. His films have been screened at festivals around the world, and in 2015 he received Salford University’s Alumni Achievement Award for his conservation work in the city.